Eagleton, T. (1995). 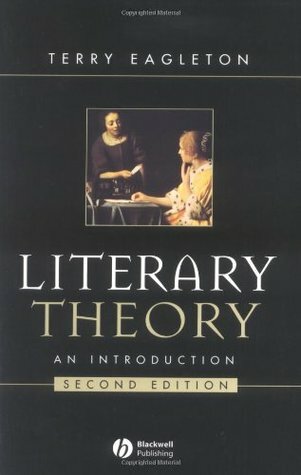 Literary Theory: An Introduction. Blackwell.